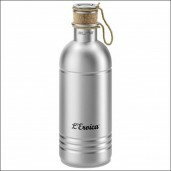 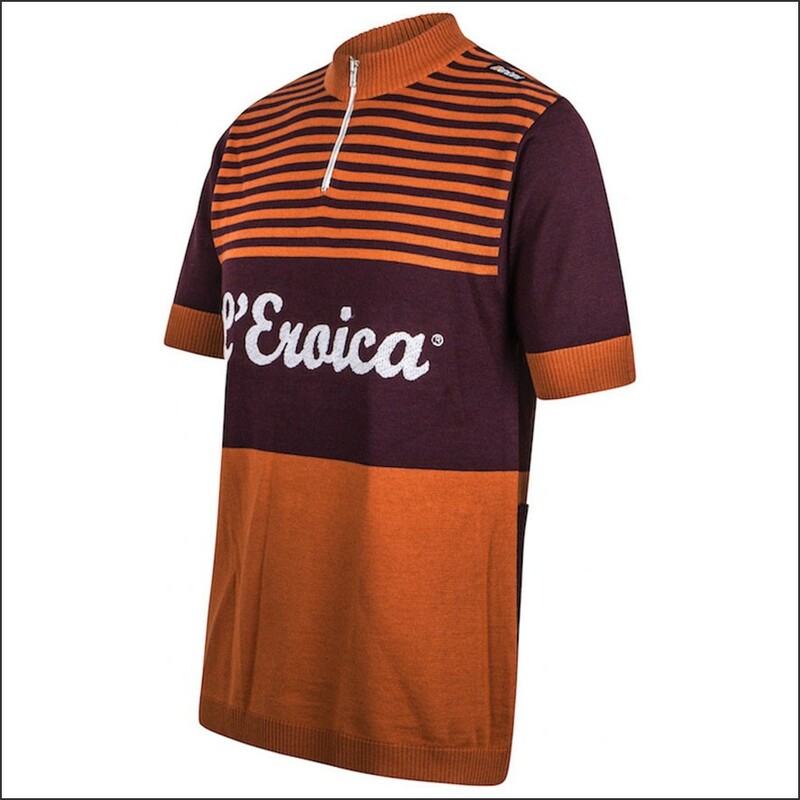 With the Gaiole Retro Shirt from Eroica you will re-live all special memories and unique moments of the past. This shirt is specially made by SMS Santini on request of Eroica with the goal to re-live all the special moments in the past of biking. 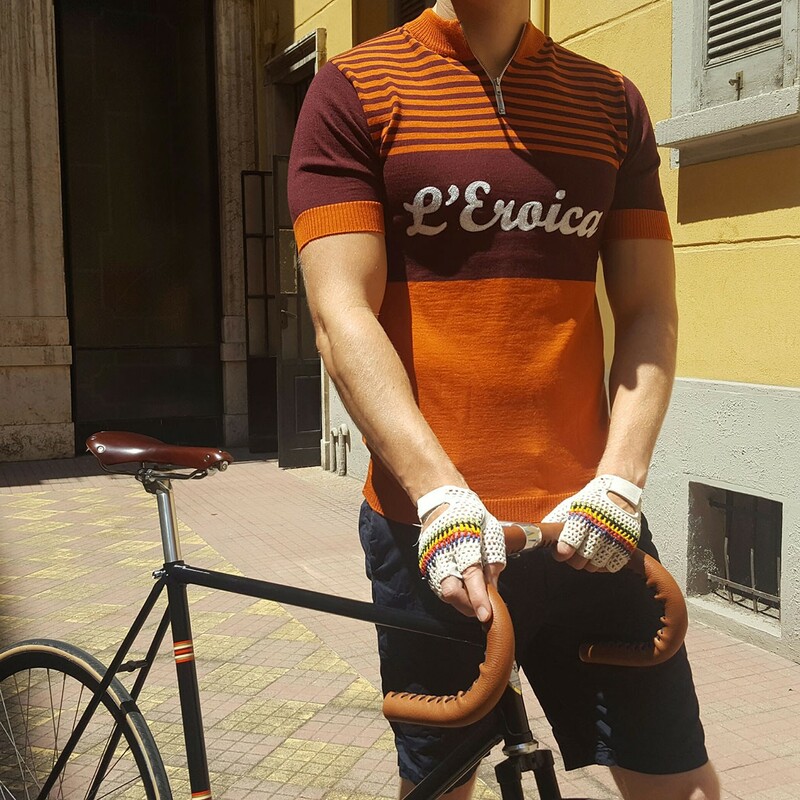 Made from the highest quality of materials, attention for design and details you will never regret to have chosen this bike shirt. 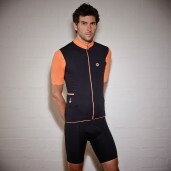 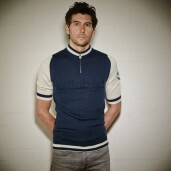 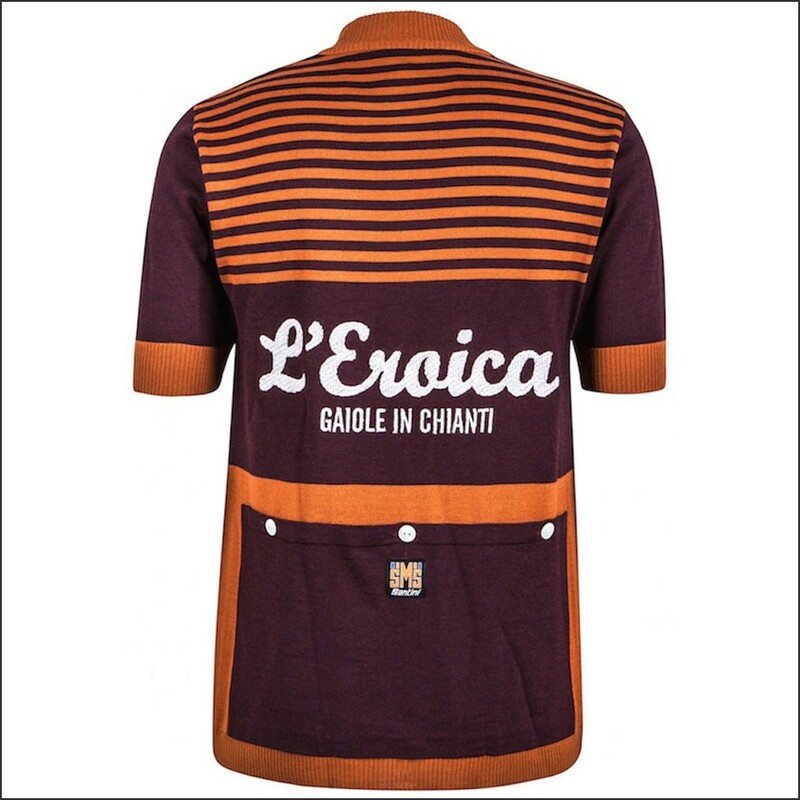 Choose for style, memories and quality; choose now the Gaiole Retro Bike Shirt from Eroica and order now easily online! 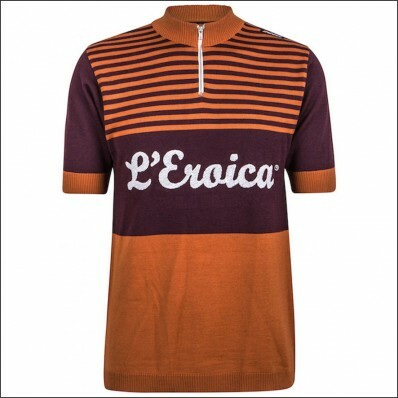 Attention: Please, read and follow the instructions for cleaning carefully!